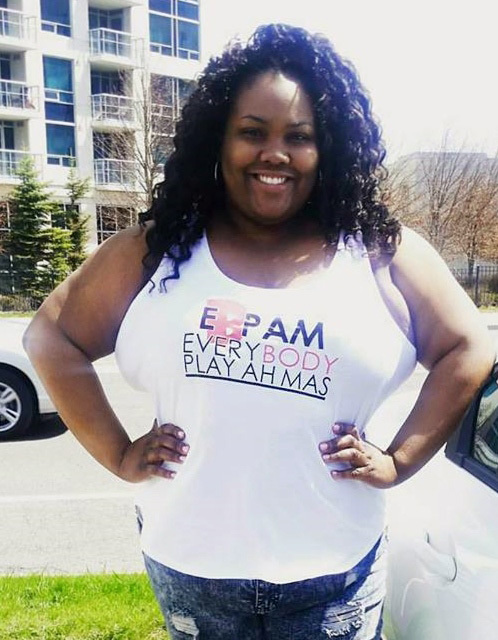 Photo: Nadelle Lewis, founder of the body-positive #everyBODYplayahmas movement. 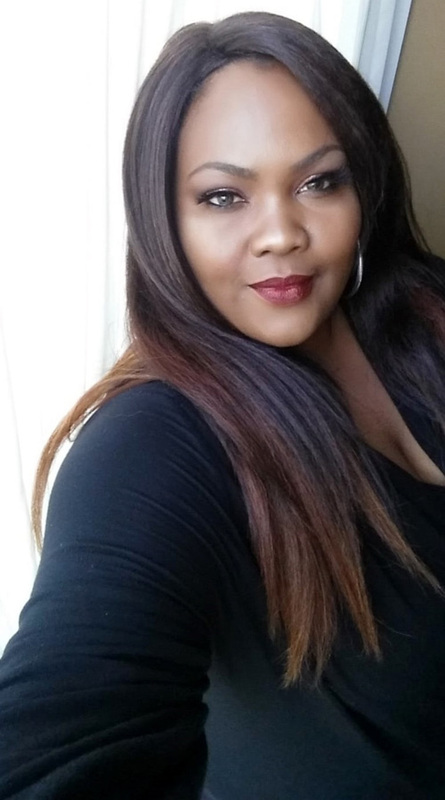 Photo: Nadelle has broken ground as pioneer plus-sized model at international Carnival band launches. Photo: Nadelle continues to spread her message of diversity in Caribbean carnivals via her web and social media platforms. Photo: The movement challenges public perception and insensitivity regarding curvier masqueraders. 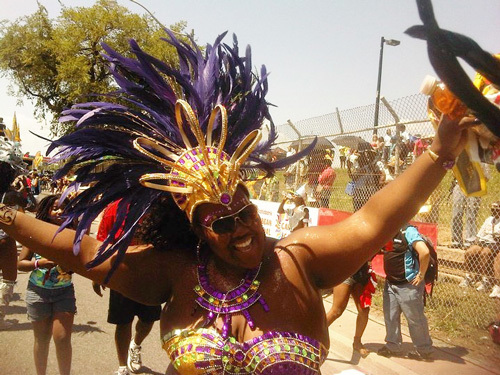 Photo: The #everyBODYplayahmas movement champions the cause of Inclusion, Body Acceptance & Full-Figured Representation in the international Carnival industry. Photo: Nadelle (top-centre) encourages more full-figured representation in all Carnival-related media, marketing materials and band launch runways. Photo: The dynamic and determined beauty believes #everyBODYplayahmas can be an integral asset to Carnival mas bands in their incorporation of more diverse product branding strategies. Photo: A major part of the mission is to promote a confident self-image and support for women of all sizes who desire to play mas.